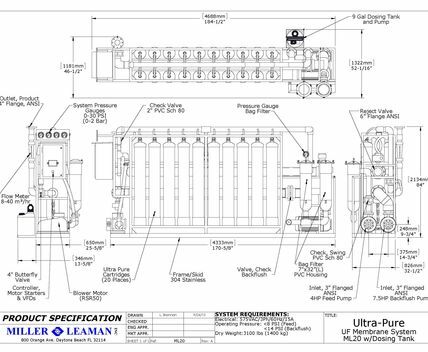 Since 1991, Miller-Leaman and our strategic partners have been committed to investing in Research & Development with the goal of generating unique, innovative, and reliable filtration products. 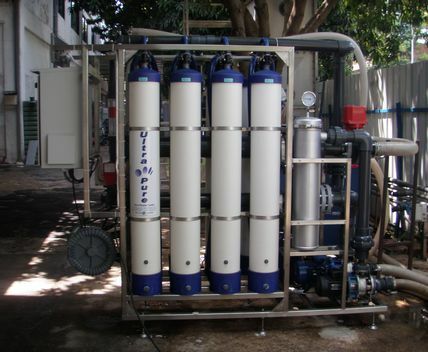 Our Automatic Ultra-Pure UF Membrane Systems represent the newest such product. 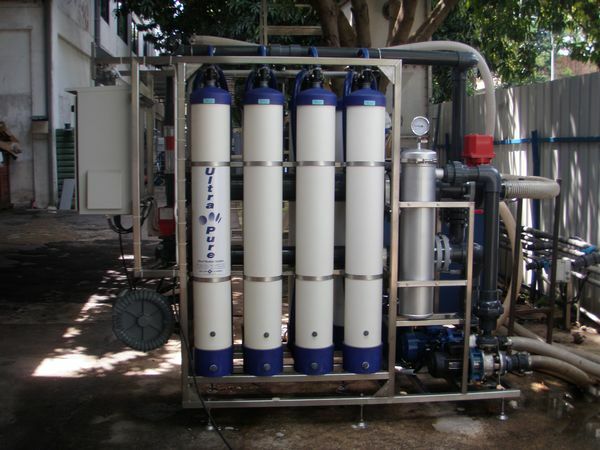 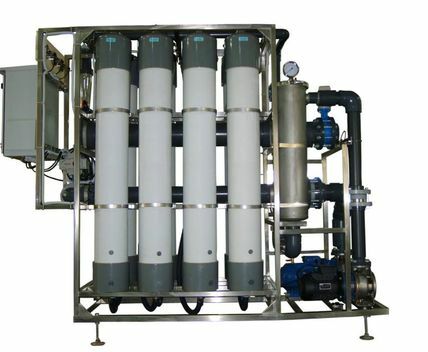 The Ultra-Pure UF Membrane System was designed for Low Pressure, High Efficiency, Dead-End Filtration. With simplicity in mind, our turnkey systems are designed for easy installation and quick startup, efficient operation, and minimal maintenance. 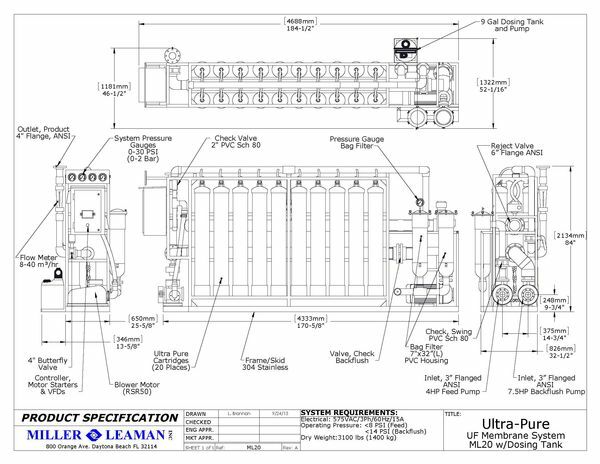 Equipped with our state-of-the-art menu-driven Maxim Backwash Controller, operation of the system is very user-friendly. 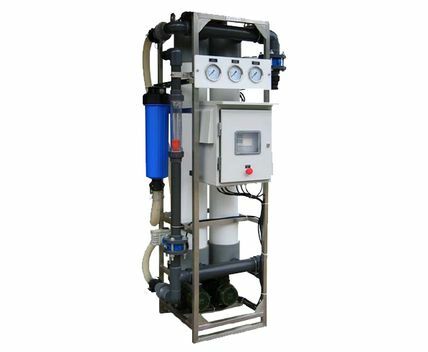 Our array of filtration products are used all over the world, in a variety of industries and applications. 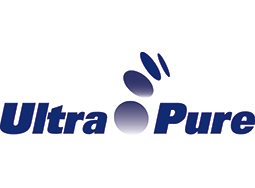 Whether it is with our new Ultra-Pure UF Membrane System or one of our other unique filtration products, we hope to be the solution to your next challenging filtration project. 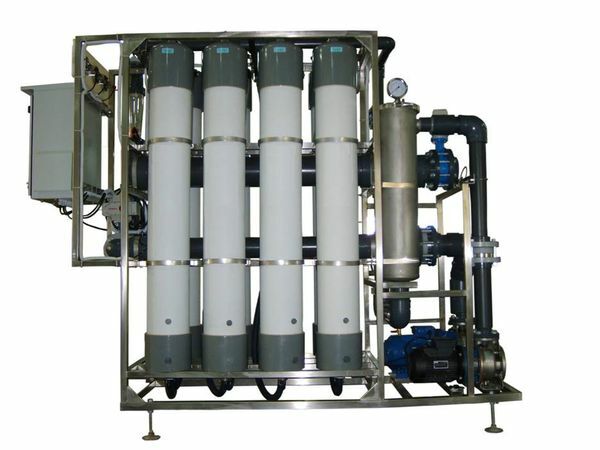 Call today to discuss your application.